Founded by Sante (Sam) Rubino in the early 70’s, it quickly became the focus of our livelihood. Within the young years of the company we established our principles. A solid work ethic, pride in perfection and attention to detail. We handle all of our projects with great pride and attention to detail. We provide our CNY customers with unmatched customer service, going above and beyond their expectations. Contact us today for a free quote. Our team of trained, knowledgeable and skilled staff are passionate about their work. We make every property we service and project we install a stress free experience. We know you will love the end result. 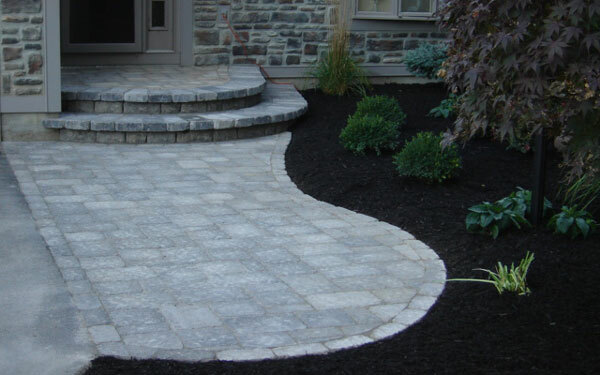 We look forward to making all your outdoor needs and projects a success. He came when he said and his work was good and we were satisfied. 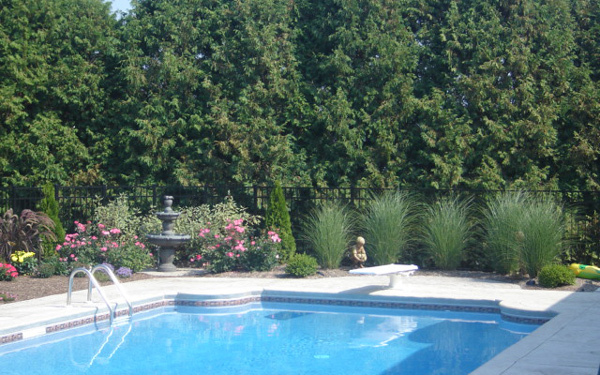 Rubino Stone & Landscape was less expensive than the other L.C. but of course he less work. I thought the other was “overkill”. 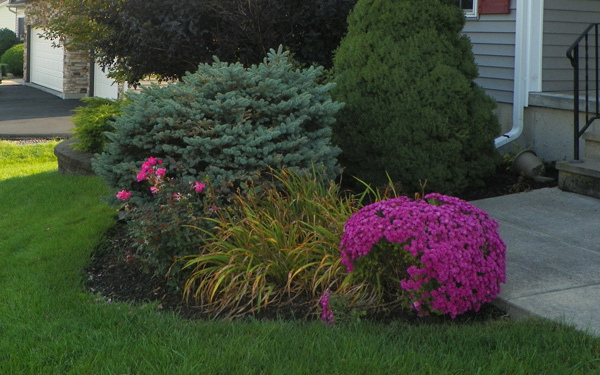 I was very happy with the spring cleanup they completed. They were prompt, professional and courteous. The work was completed and the debris was hauled away as promised. Final project looks great. Dave was very professional and very prompt in completing the work. 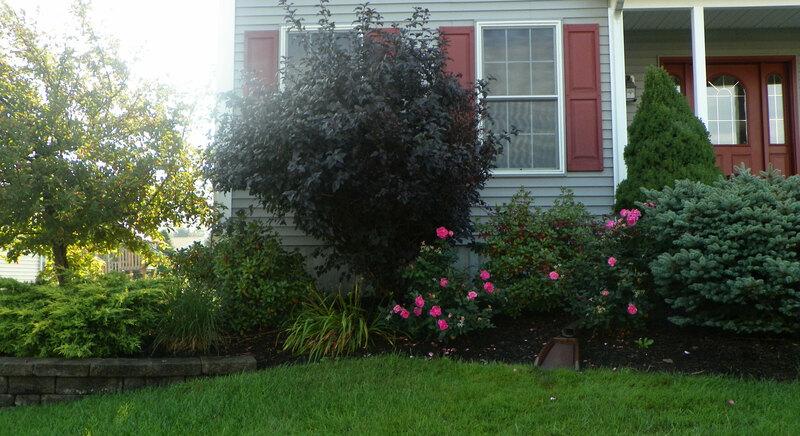 The replacement of my dead shrubs was done nicely with healthy new shrubs. The work was very good and cleaned everything up after job was completed. I would recommend Dave for any of your future projects. 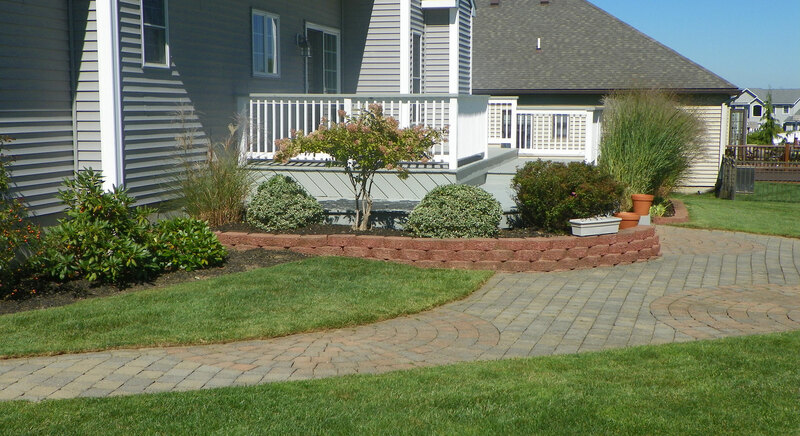 The service provided by Rubino Stone & Landscape was thorough, prompt and worth the money. Have questions? Please use the form or give us a call. We’d love to hear from you!